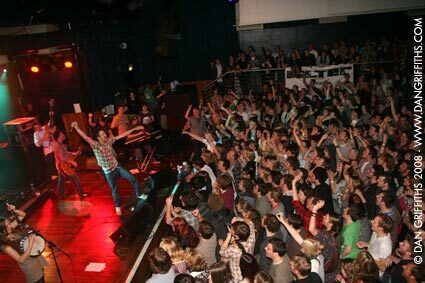 This photo of Frank Turner was taken at his sold out Scala show in London. View this picture large on black. See more shots from the show in the gallery.